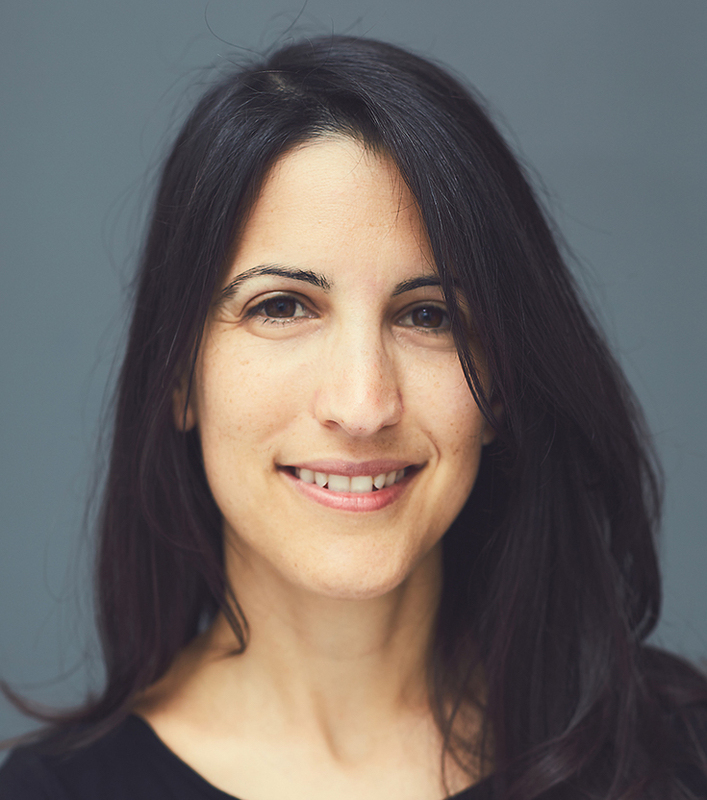 Inbal Sivan specialises in treating people with emotional and sleep disorders, and for pain management, using acupuncture, Shiatsu massage, and, where necessary, supplementing these treatments with herbal medicine. Inbal’s route to Chinese medicine was determined by personal circumstances. While studying biomedical engineering at Tel Aviv University, Inbal developed severe back pain. She tried all the usual treatments with no improvement. She turned to acupuncture as a last resort. Within four weeks, her excruciating pain had subsided. She then continued with acupuncture treatment for emotional issues and headaches. The results were so startling that she gave up engineering to focus on her newfound fascination with Chinese medicine. For Inbal, providing acupuncture and Shiatsu massage as a treatment for emotional and sleep disorders, and as an aid to pain management, is a calling. The dedication she gave to attaining the highest qualifications and training needed to provide this treatment is matched by her dedication to her patients.